Oh My Girl’s Binnie sporting Mini Rico Bag in Black, that is now on 40% discount! SNSD’s Sooyoung is carrying the Ricky Bag that is now on 20% discount. 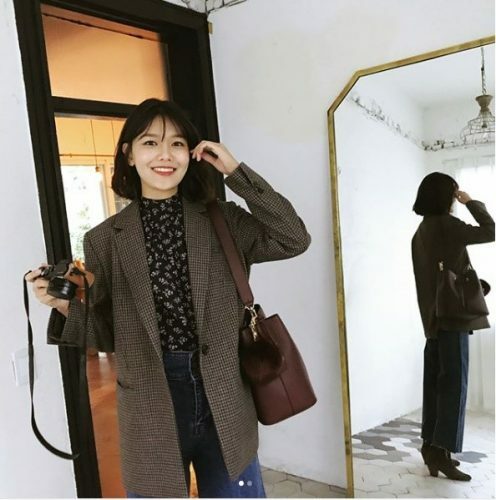 SNSD’s Sooyoung in another Marhen J bag, the Jenny Bag – now also on 20% off! Don’t miss out on the sale, and remember to input our Korean warehouse address for cheaper shipping fee!